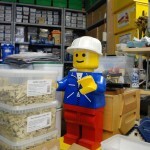 Collecting LEGO | Christoph Bartneck, Ph.D.
Today I visited Ruud Woeltjes, one of the founders of the Dutch LEGO club De Bouwsteen. 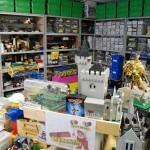 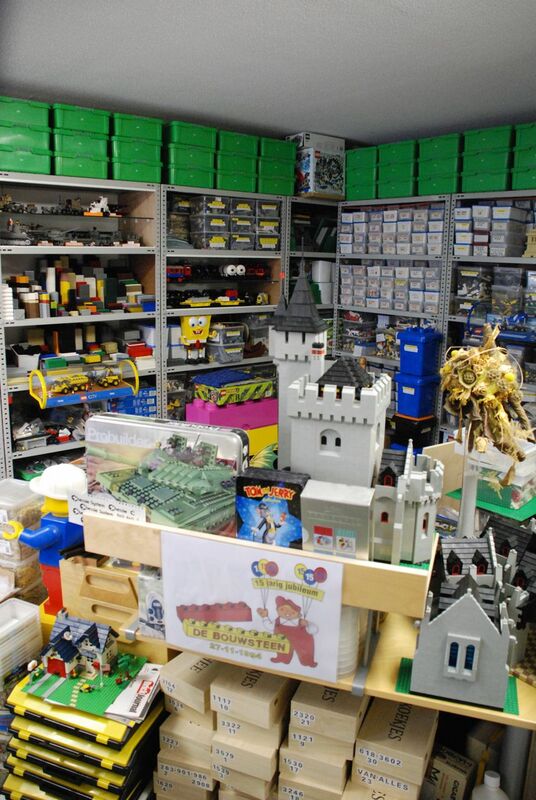 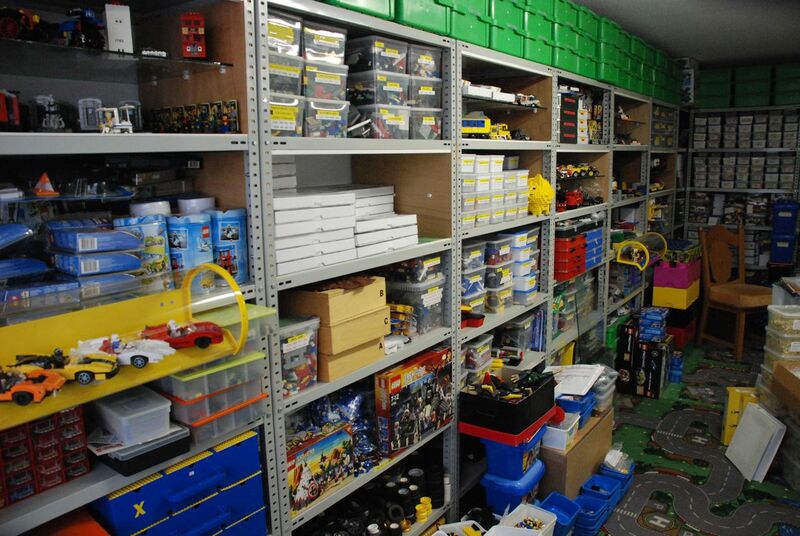 He collects and builds LEGO models for already more than forty years and his amazing collection of LEGO bricks and models takes more than a whole floor in his house. 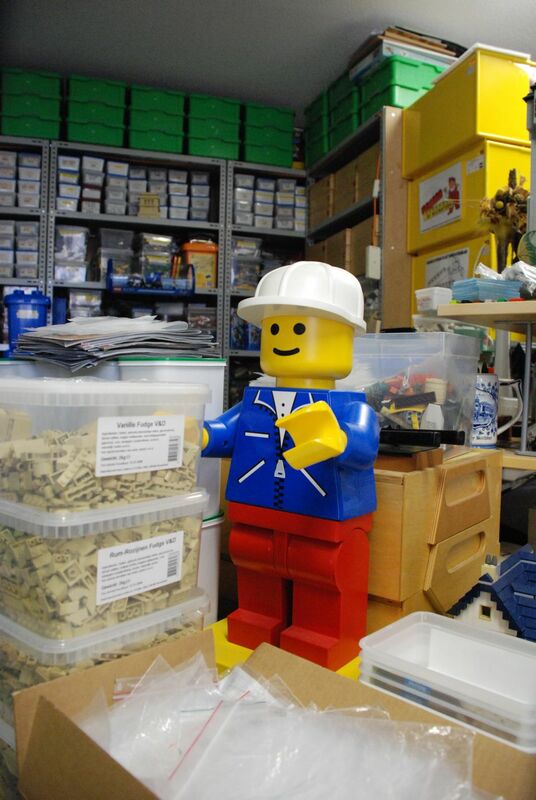 He has more than a million bricks! 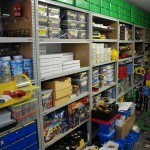 It is the biggest collection that I have ever seen.